Linx understand that dairy printers are now required to code onto more varied substrates, and at different angles, to reflect changing pack shapes and sizes. Inaccurate coding, whether through the wrong code or the print being delivered outside the correct area of the pack, can lead to product scrappage – particularly costly in an industry where perishable goods cannot always be recoded. 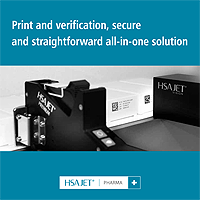 For buyers of coding and marking equipment, this adds up to an environment where printers must be ready to deliver accurate, durable codes at high speeds, on a variety of packaging formats, often with a printhead traversing across multiple lines. Linx’s own Voice of Customer research in 2014 illustrates the challenges faced by coding and marking machinery to deliver clean and accurate codes in dairy production. Naturally hygiene is crucial, with machines often needing to operate in a chilled or damp atmosphere too. Although dairy codes are not generally complex, tending to be durability dates and batch codes, production lines work fast, often at constant speeds of 180ppm or more. Dairy coders are required to operate across multi-lane production lines and print while traversing in both directions to maximise output, and must remain reliable even in humid or cold environments. Future-proof coders, which allow add-ons to be integrated at any time, mean dairy users can react quickly to changing trends, customer demands or legislation without having to trial, test and gain expenditure approval for more machines. Linx have therefore developed a dedicated CIJ coder for dairy coding requirements the Linx 5900DC.Built with an IP55 rating and a curved stainless steel enclosure with the ability to code across multi-lane production lines make this an ideal choice for dairy coding requirements. Linx understand that code accuracy is a major consideration in the dairy industry. As dairy pack designers seek new ways to provide on-shelf impact, the amount of space available for functional information such as durability dates continues to be squeezed. Set against this may be a legislative requirement on food products for the code to be printed using characters of a certain size. Combined with the growth in smaller pack sizes for snacking or portion control, this means printers have to be able to deliver the code accurately into what may be a small area. Linx have a wide range of CIJ coders and Laser coding machines to choose from and finding the right solution for your coding requirements is something we pride ourselves on. Flexible coding equipment gives you the option to print onto differing substrates, allowing you to meet fast-changing requirements from customers who, in turn, may be responding to shifting consumer demand. Different types of pack may require the code to be printed at different angles – from the top, side or bottom – so a printhead which can deliver from various angles is a huge advantage. Add a printer’s potential to be switched easily from coding onto one pack and substrate, to another, and the value of versatile equipment is soon obvious. 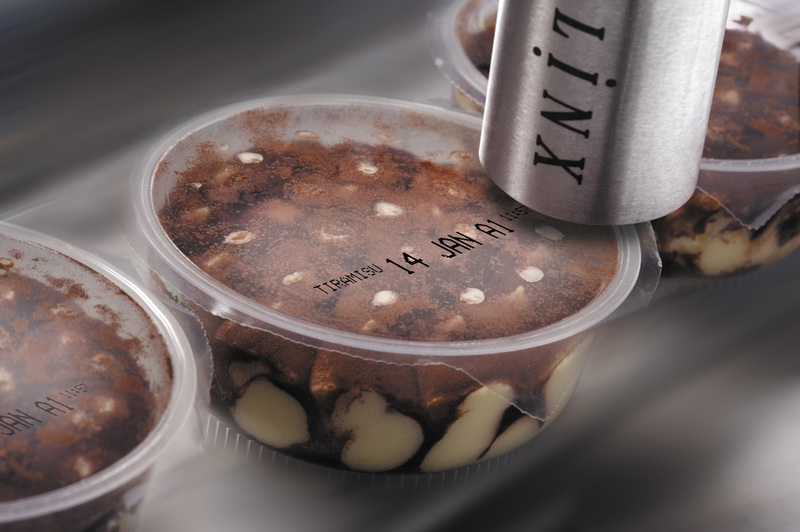 Smudged dairy codes result in wasted product, so choose a coder with a quick drying ink. Linx specialist inks have been developed specifically to ensure the codes do not rub off, even when there is moisture on the packaging. With a Linx dairy coder, you can code consistently onto everything - from the latest flexible packaging, HDPE bottles and multipacks through to traditional plastic products, secondary packaging and labels. Cut-away printheads, for example, allow codes to be placed accurately onto gable-top cartons. The cold or wet conditions on typical dairy production linesare not an issue for a Linx dairy coder and can also affect code integrity. Let Linx help you make the right decision when purchasing a coder for your dairy production line. 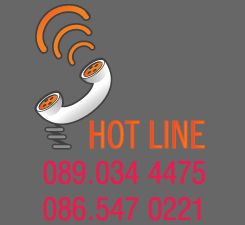 Contact us and let us help find the right solution for your coding requirements. Dairy coder capable of coding onto the latest flexible packaging, HDPE bottles and multipacks through to traditional plastic products, secondary packaging and labels. Cut-away printheads, for example, allow codes to be placed accurately onto gable-top cartons.